A Transformative Devotion Written to Challenge Your Faith and Way of Thinking! 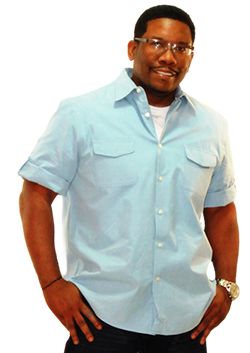 Are you having problems moving forward into your purpose? Are you going through a tough time right now? Do you need motivation to come out of your comfort zone? Perhaps you need to be inspired or just encouraged!! I recommend this devotional for YOU!! 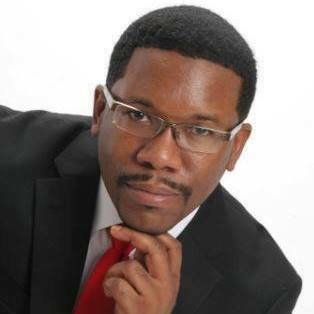 This book Inspiring Moments by Rickey E. Macklin will bless your life!! It's an easy read that's packed with wise counsel, motivation, and encouragement!! I read this book in its entirety in one day, and it really blessed me! "Inspiring Moments" is not only very informational, but the application sections of it are so helpful! It really makes you think about what’s being read, and forces the reader to put action behind what they are learning and taking in. It’s also very motivating and encouraging, especially the beginning. It starts out very strong and hits hard setting the tone for what is expected in the remaining pages of the book. What impressed me about this book is that it does exactly what it says it will do: provide inspiration throughout. The combination of being backed up by multiple scriptures with plain talk in the language of today makes the book very practical. It seemed as if it were "God's workbook" as an updated sample of language and practical strategies to try. So, what is great , you have here educational , practical and inspirational impacts. The reader is therefore guided and encouraged to act in all of these ways! I have completed the manuscript and found it to be a true blessing. From reading it, I found your intent to be how to jump start a believer's journey after accepting Christ and dealing with life's hardships. I think the subjects you covered were very clear and concise in getting to have people to become introspective. I felt like as I read your book you sat in a chair across from me asking me questions that made me challenge the very belief systems that I defended all my life. I could see how your specialized training in life and relationship coaching help you to develop text that draws the reader in to addressing ideas and emotions about the subject of the passages. I believe one of the biggest challenges we face in the body of Christ is how to encourage and produce full maturity in our brothers and sisters. I feel this book does well to address this matter. The issue is not that we are saved, it's how to address the "negative" soul ties and Satan created strong holds that we have to be delivered and transformed from. The battle is in our mind and we have to allow the Lord, The Holy Spirit, and His Word of truth break down every wall that was allowed to be established. My Notes: •	Great use of scriptures at the start of each passage. •	Awesome way to sow in truths about God's Word and His Ways, ex. How you stated that we will not receive from God something we desire that is outside of His Will for us. •	Your tone throughout the book was confident and straight forward without any condemnation. •	You continuously pointed the reader back to God and stressed that whatever we are in the midst of overcoming, he is the foundation and the source of where we will find our victory. •	The ability to help foster/initiate the disciplines of reading God's Word, praying, and to journal was done effortlessly without putting an emphasis on the need to do them. I pray that once they have completed the book they will continue in these disciplines as they have seen the fruit of redemption and restoration through the Spirit. I do believe this work is going to be a blessing to the Body of Christ and I pray that the Lord will continue to bless the labors of your hand and the meditations of your heart in Christ Jesus. 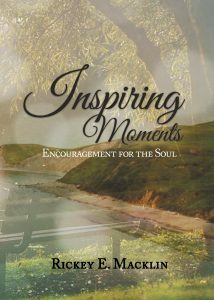 "Inspiring Moments" by Rickey Macklin does exactly what it is written to do - Inspire. This book serves as a clarion call for believers to put faith into action. It offers wise counsel and urges its readers to take introspect. You can feel the gentle nudging of the Holy Spirit as Elder Macklin captures God's heart towards His people. 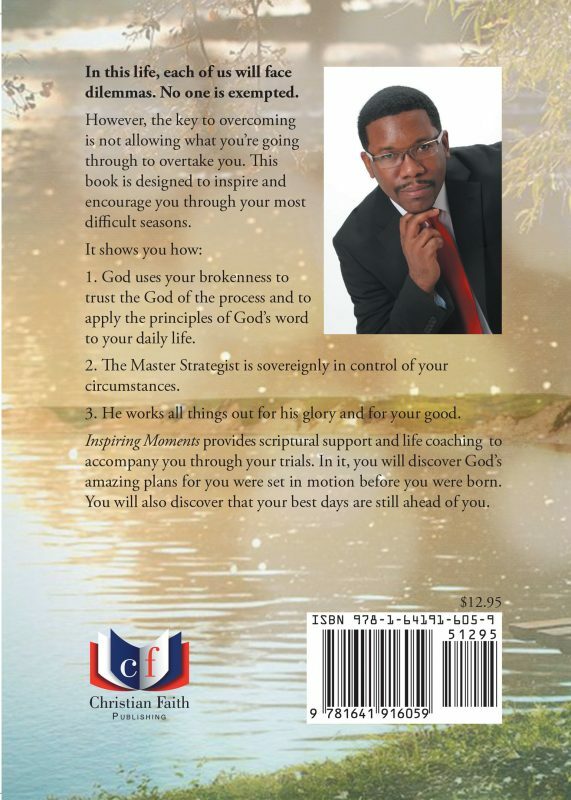 Anyone who stands in the need of being refreshed, renewed, and uplifted will benefit tremendously from this easy read. 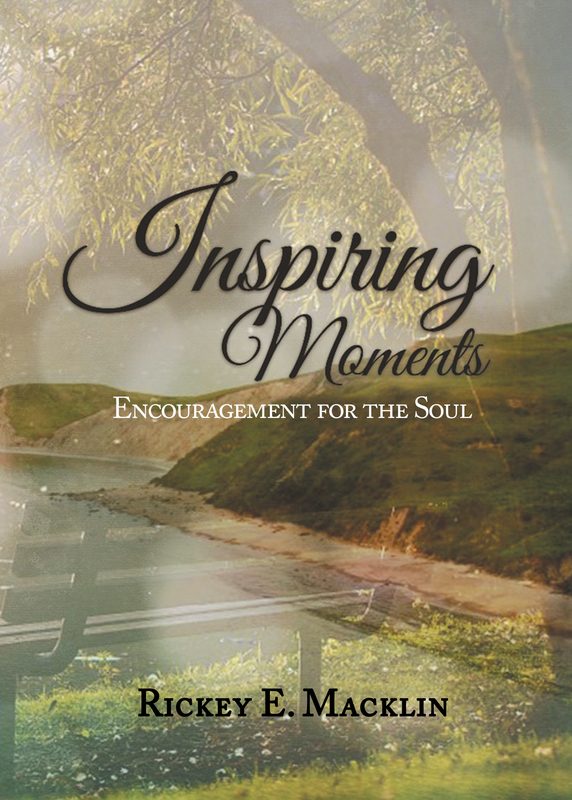 "Inspiring Moments" is nothing short of revitalizing! "Aspiring" and "Inspirational" are two words I think of to begin to describe this work that Rickey Macklin has poured out of his soul. This devotional is easy to read, and great examples to assist the reader in understanding. The encouragement within these pages comes straight from the word of God, and not his own opinion. I believe this devotional will be a blessing to many, and motivate them to go to the next level in Christ.